Our East Orange dental office can provide your child with a dental cleaning and examinations twice a year as a way to help them maintain good oral health. This is highly recommended no matter how old they are, their gender, or the condition their teeth are in. 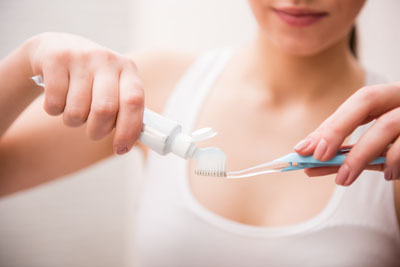 Some high-risk patients like diabetics and those with weak enamel may want to visit our office more often, but generally speaking, twice a year is enough to remain in good oral health. Our team is friendly and gentle, so we are certain they will have a positive experience when they come in. The final thing our East Orange dentist office will look for is signs of damage. It is important that they have their teeth restored if they are cracked or chipped. We can do so using a variety of procedures that include dental bonding, dental veneers, or dental crowns.